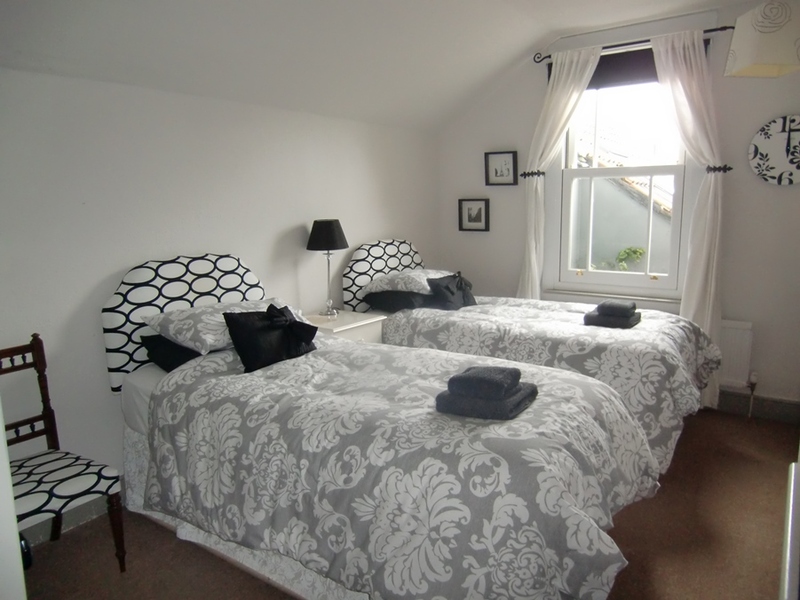 Glengarth House is a beautiful boutique bed and breakfast in the heart of Wells, Somerset. 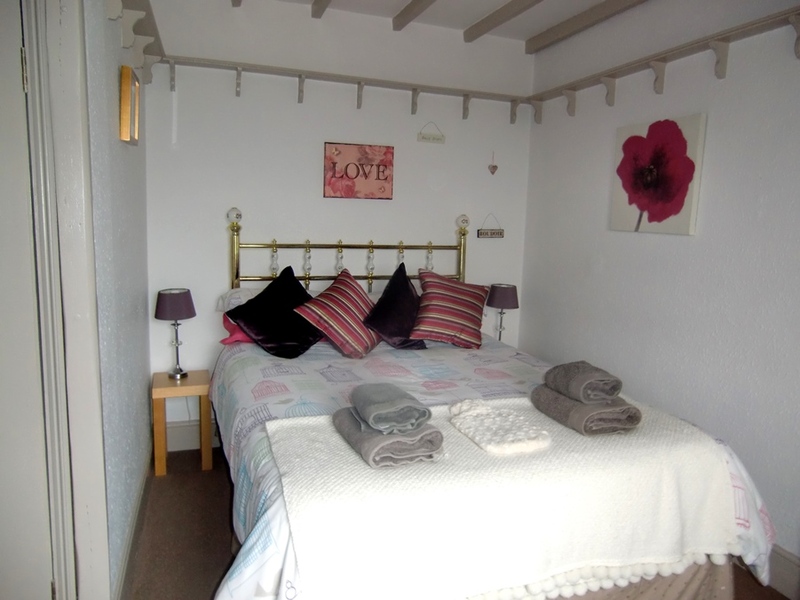 We are pleased to offer our guests - free private parking, complimentary wifi, complimentary tea/coffee facilities and TVs in every room. 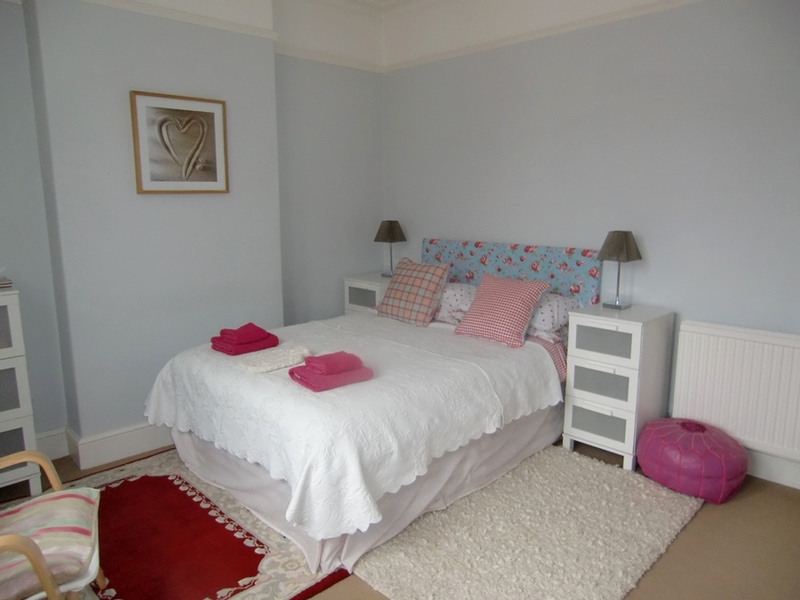 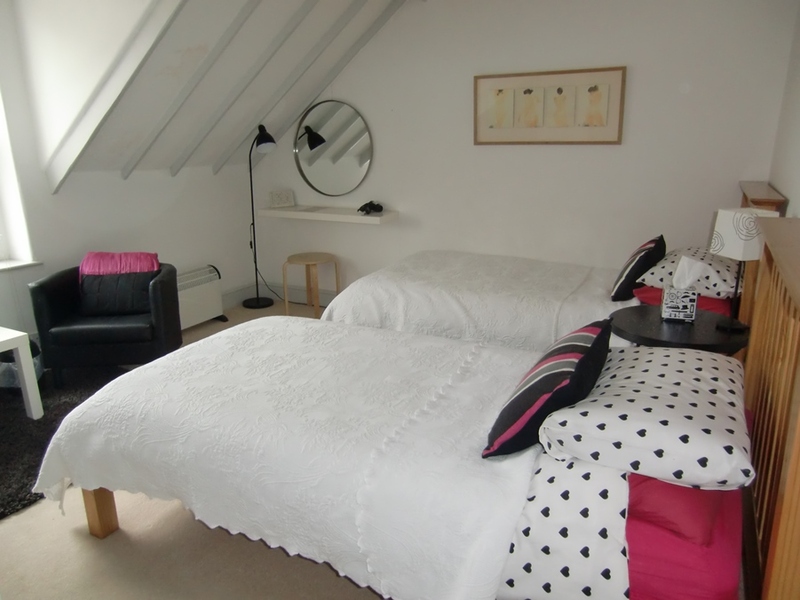 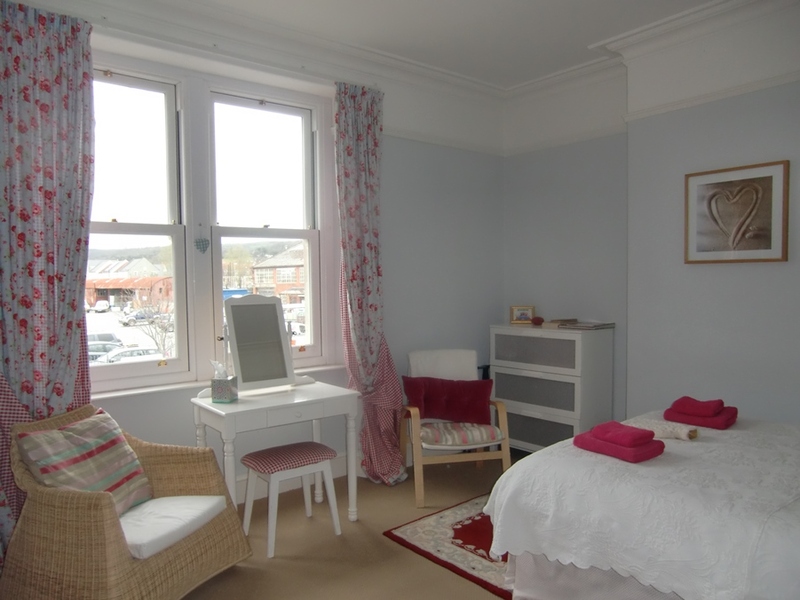 We have three double rooms, one twin room and one family/triple room available; which have all been lovingly decorated to give each a unique, comfortable and homely feel. 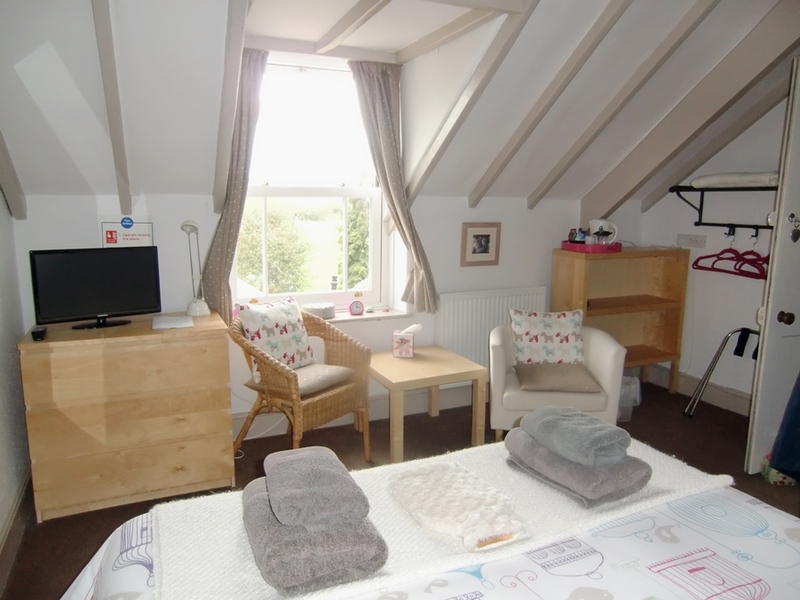 Our aim is to make you feel as welcome and comfortable as possible and we very much look forward to welcoming you at Glengarth House soon.